This home is now sold. 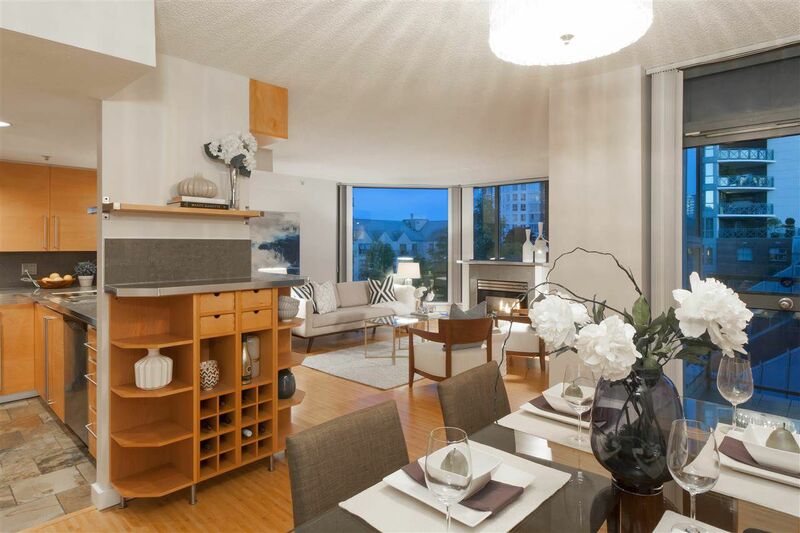 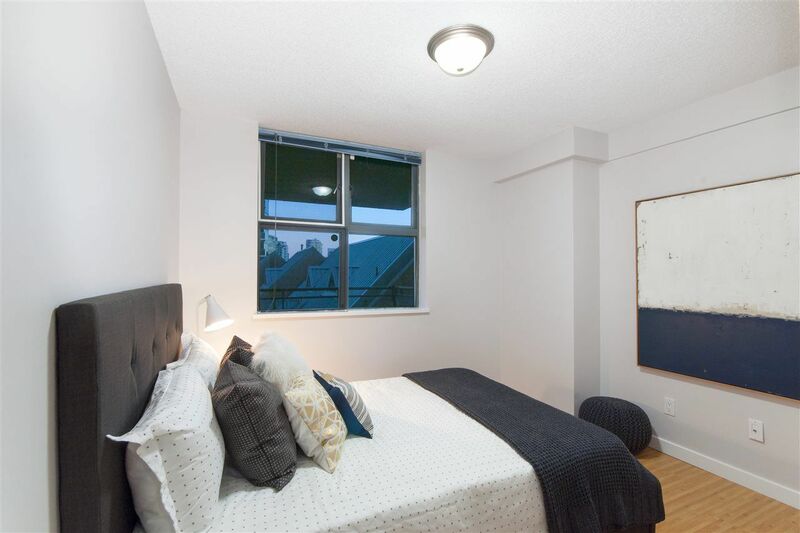 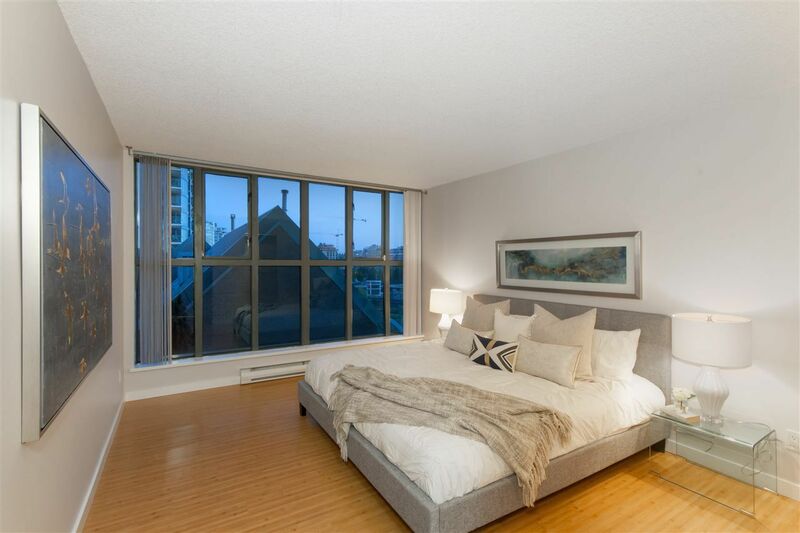 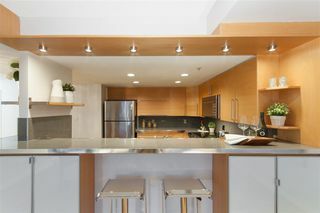 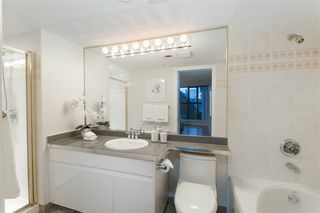 For more information on this property or other Olympic Village/South Main Street (SOMA) area homes contact Kyle at 778.847.3325 (kyle@kyleroman.com). 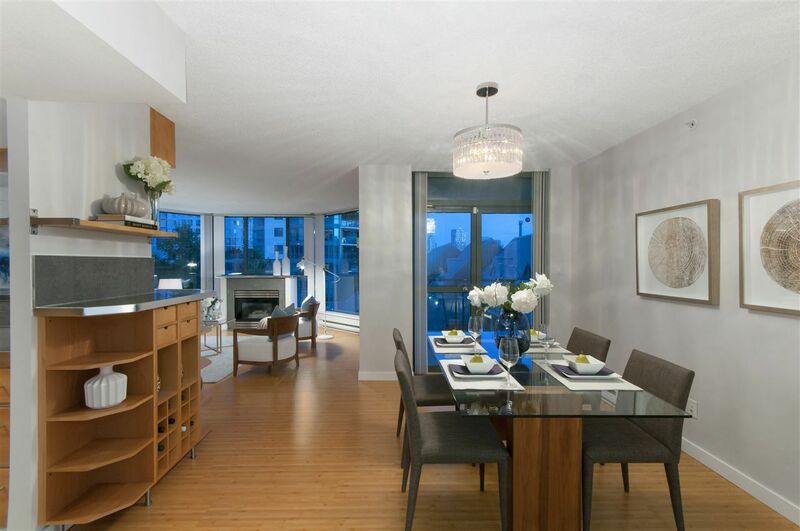 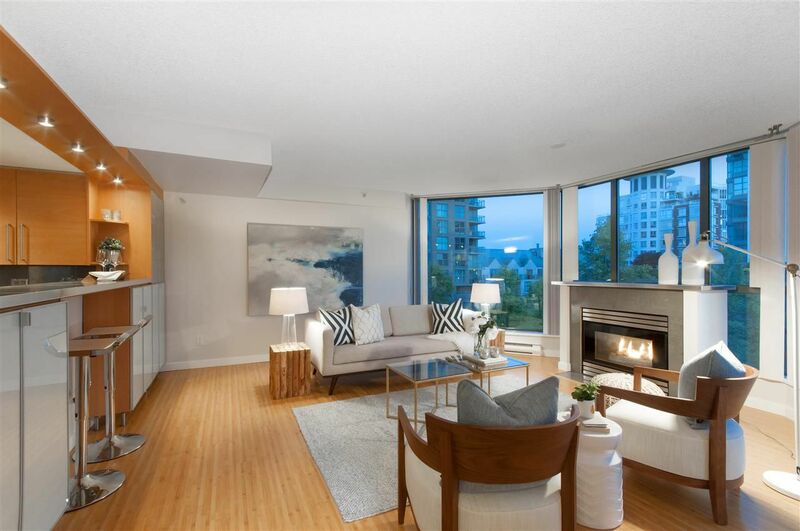 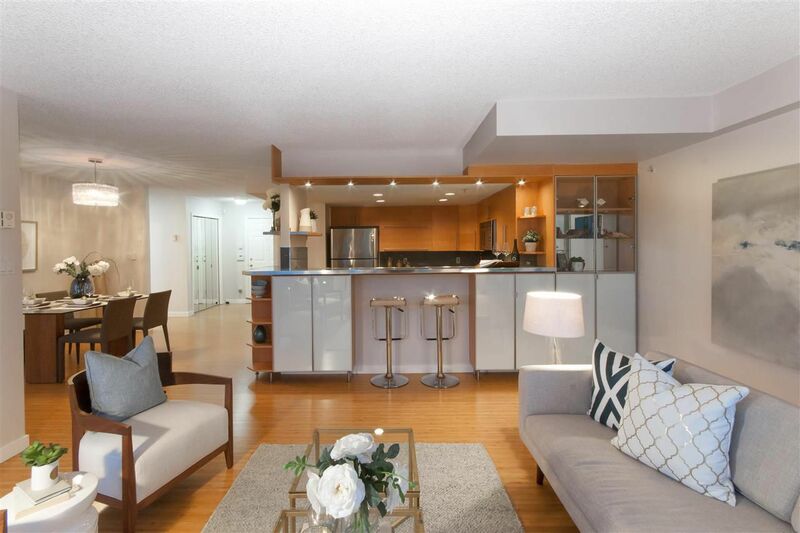 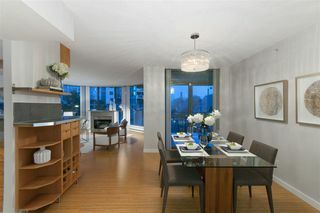 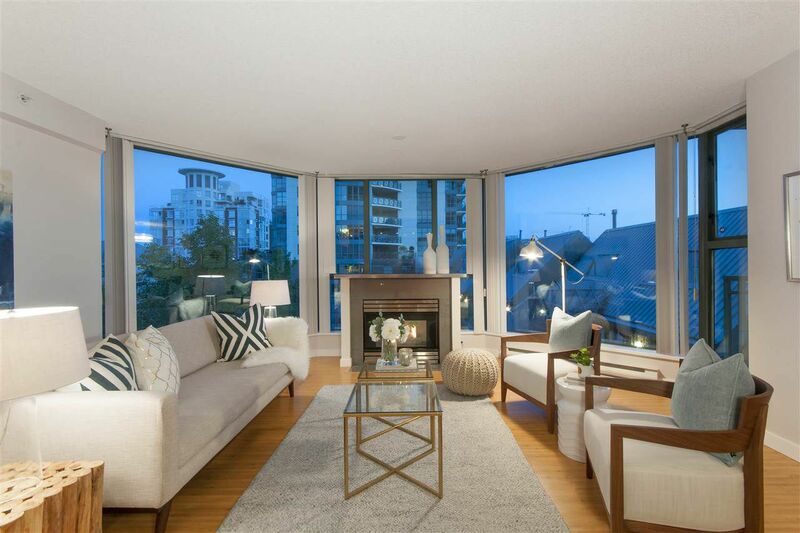 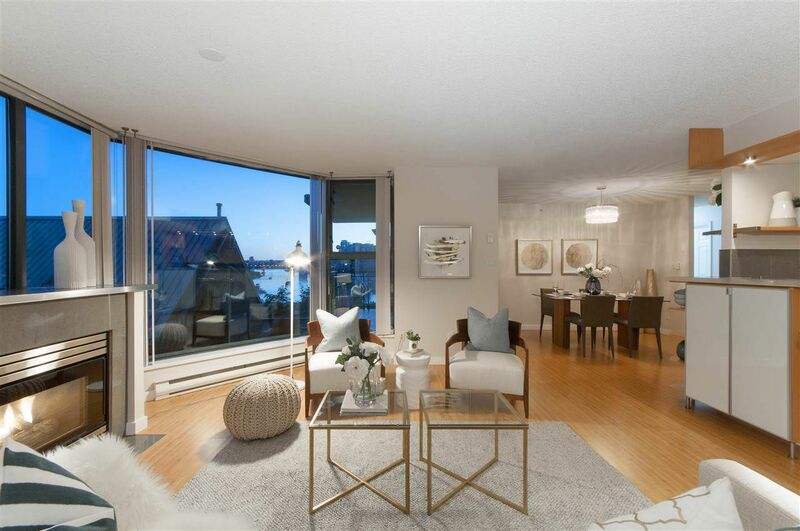 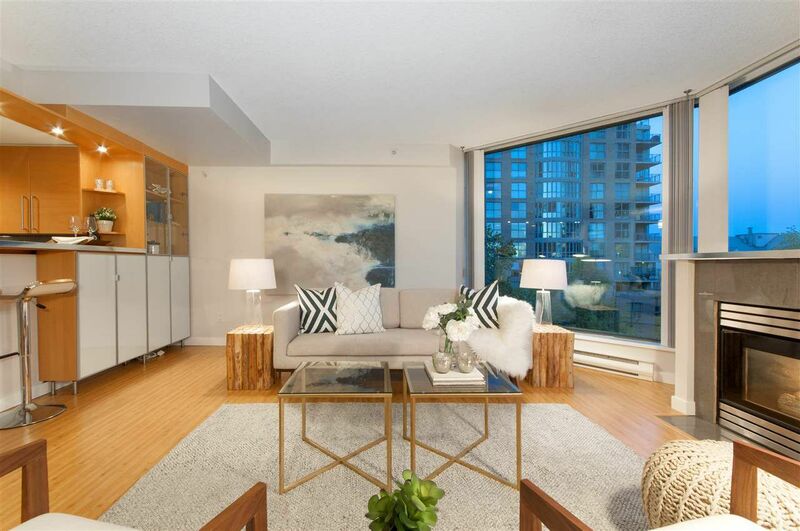 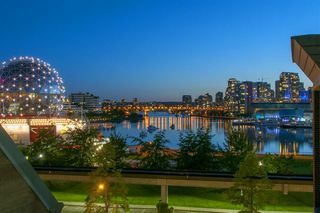 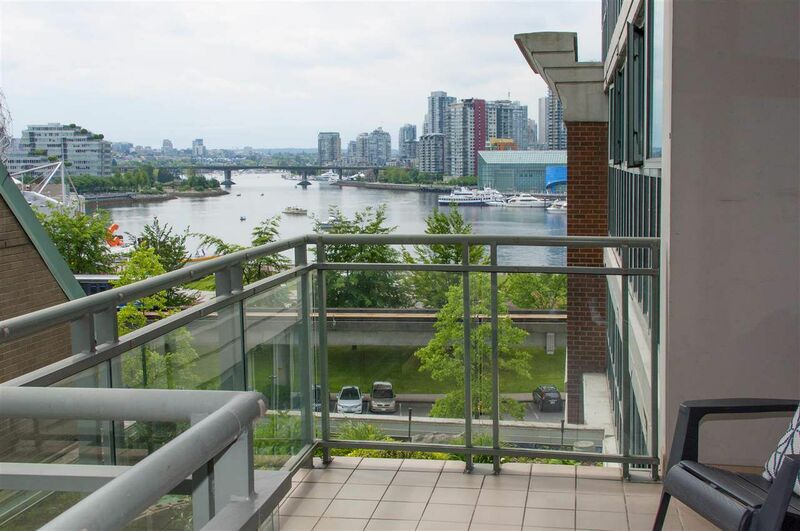 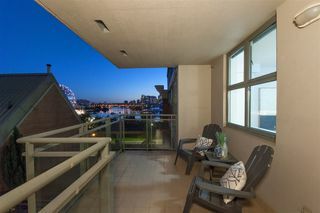 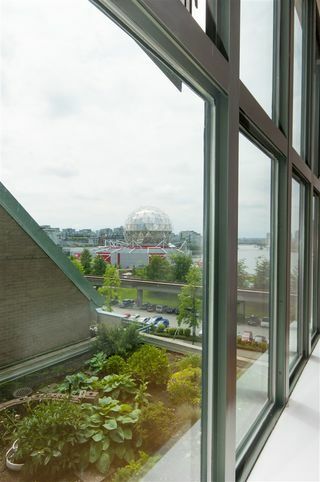 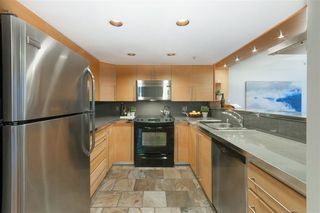 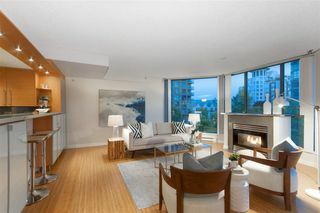 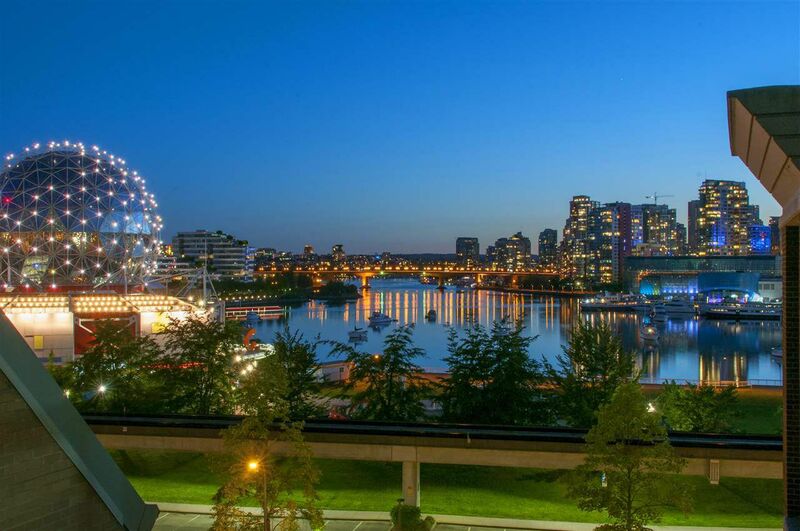 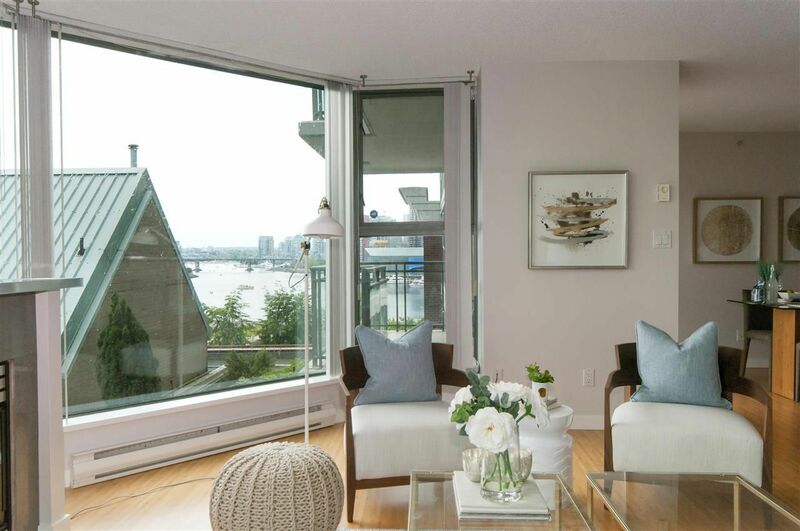 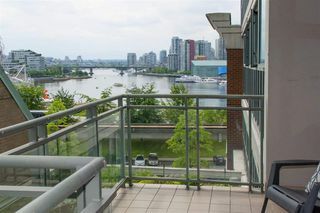 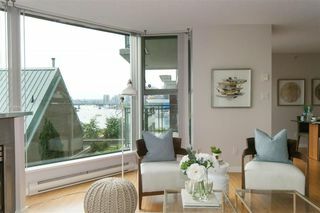 Large 2 bedroom, 2 bathroom with Stunning VIEWS of False Creek in this wonderful home located in Bosa's highly sought National at City Gate. 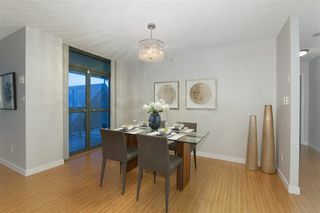 Perfect for entertaining with open kitchen and large private southwest patio to take in the sunsets. Walking distance to the Skytrain Main Street Station, Olympic Village and the Sea Wall make this ultra convenient and a fantastic investment. 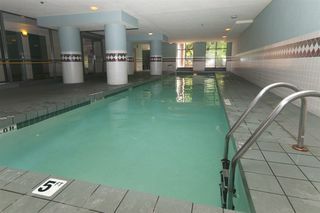 Enjoy the indoor swimming pool and whirlpool, and fully equipped gym. Pets and Rentals allowed. 1 parking and 1 storage locker included. 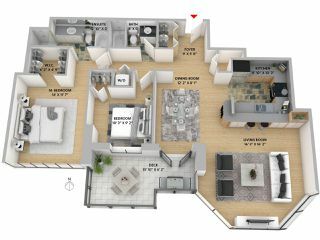 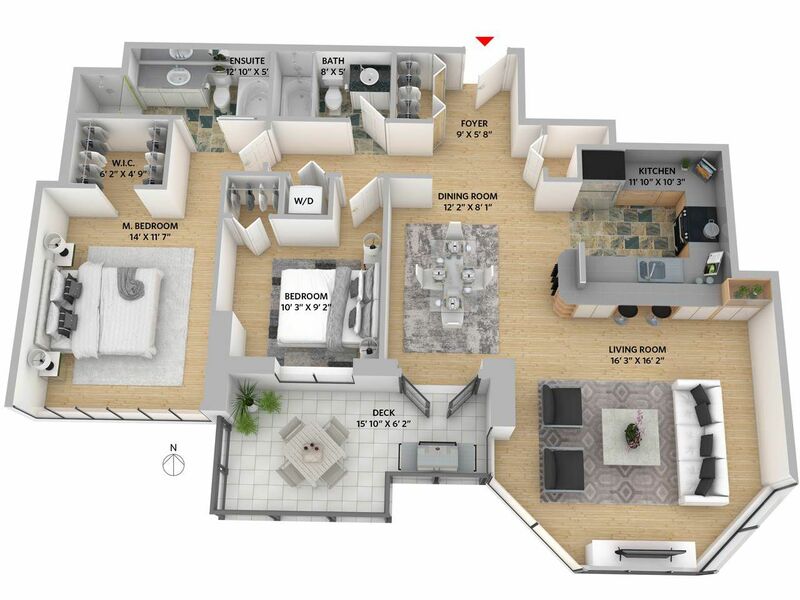 Full size floor plan on Listing Agents website.